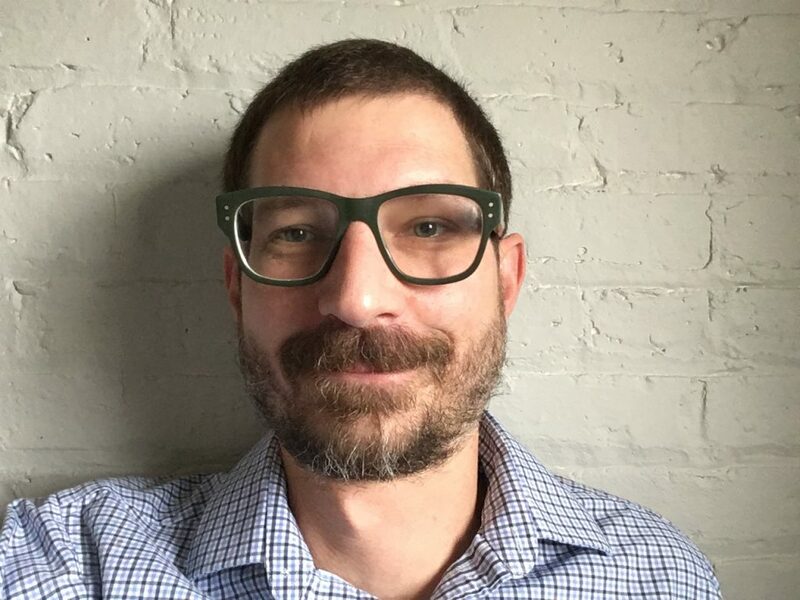 Matt McCarthy has spent the past sixteen years producing a wide variety of educational programs, beginning in 2002 at McGraw-Hill Education with work on Everyday Mathematics and subsequently the University of Chicago School Mathematics Project’s Algebra and Geometry programs. More recently, over the last four years, Matt has partnered with schools and universities across the United States, Europe, and Australia to lead teams in the creation and implementation of custom Learning Management Systems with customized online curricula, serving over 120,000 learners and educators worldwide. Based in Chicago, Matt enjoys reading, writing, making music, and traveling with his wife. Matt is the author of the novel Livestock! (highfalutin media), available online and at select local bookstores, and is currently hard at work on his follow up novel (late at night when he isn’t busy Noodling).